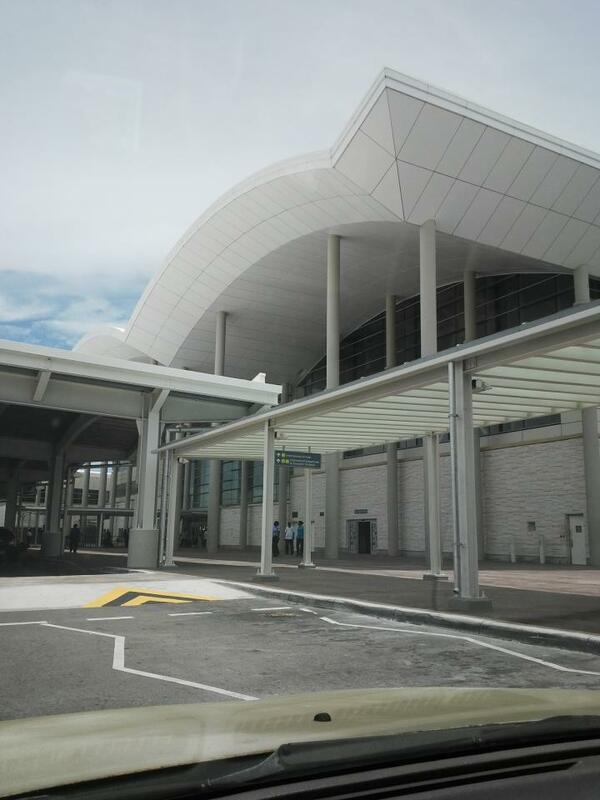 Lynden Pindling International Airport is major airport located in Nassau, Bahamas, Bahamas and serves domestic and international flights to 85 different destinations, connecting Nassau, Bahamas with North America, Europe, South America and Asia. The most popular destinations to fly to from Airport are Miami, Atlanta, Toronto Pearson Int'L. Ont., Charlotte and Fort Lauderdale-Hollywood International Airport . The longest flight you can take is to London Heathrow Airport (9:29 hours) . Carriers such as Bahamasair, American Airlines and Delta Air Lines have regular flights to and from Airport.